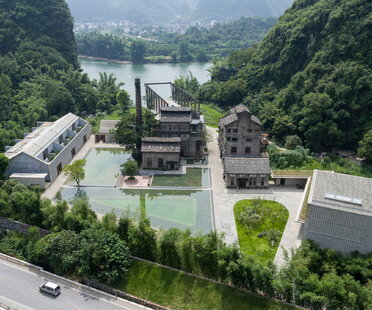 Alila Yangshuo is a disused sugar mill in Yangshuo, on the Li River in China, which Vector Architects have converted into a hotel complex. Chinese studio Vector Architects appropriated the spirit of the place to transform it into a picturesque scenario. 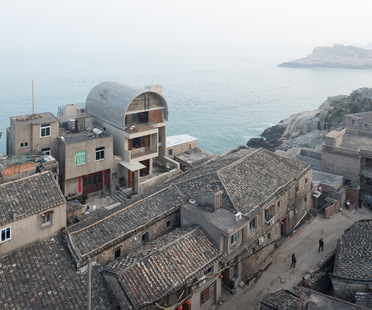 Vector Architects renovated the Captain’s House, a home like many others on Huanggi Peninsula in China’s Fujian province. In Vector Architects’ project, the Captain’s House becomes a ring joining the two walls over the sea. The Seashore Library, winner of the Archmarathon prize, is one of Vector Architects’s most surprising projects. 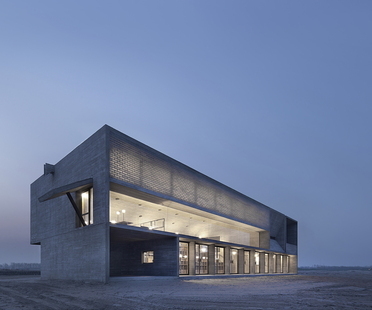 A concrete block on the beach in Beidaihe New District, China, represents Vector Architects’ reflection on the relationship between landscape and architecture. Vector Architects have designed a contemporary multilevel building in Bayuquan, China, an exhibition centre for the Vanke real estate group which becomes part of the city’s waterfront. The materials chosen for the building’s cladding underline a compositional solution in which the boundaries between inside and outside are blurred. 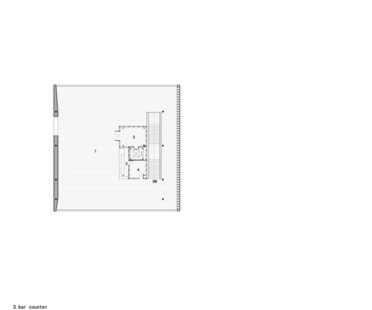 Vector Architects transform a real estate agent’s sales space into an installation. The architects interpreted the changes in the city of Heifei, China with a pavilion where people can talk, watch the city as it grows and perceive the changes taking place.